The dramatic look and durable feel of our full Business card printing allows your business the opportunity to easily differentiate yourself from the competition. Whether you are a sales person looking for a memorable way to introduce yourself, an entrepreneur or business owner desiring a loyalty card or gift card program, or a large corporation seeking to improve brand identity with business cards, we will work with you to provide the perfect business card solution just for you. If your business card design is already complete, we are happy to look over the design and provide feedback as well as recommendations for the best printing options. Alternatively, if your business card is currently in the brainstorming phase, we can help you there as well. 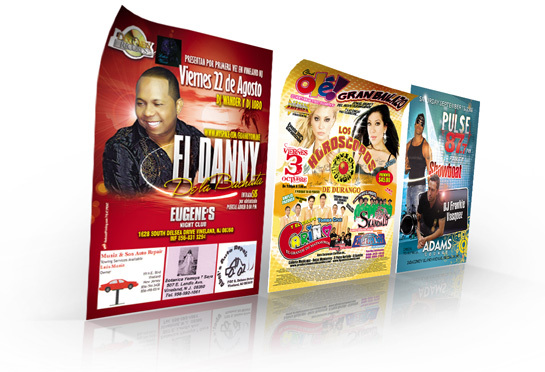 Contact our design team for unique and high quality graphic design work at a price you can stomach. After the business card design is locked and loaded our customer service team is prepared to answer all the questions that you may have regarding the printing options for your custom business card. So call Weeks and Reichel Printing to get started on your new business cards today!